In Michigan, winter is that seemingly never-ending season that always seems to catch us unprepared. And just when it seems like there’s a break, old man winter blows his icy winds back on us, leaving us cursing, grumbling, and wondering when spring will finally arrive. Winter presents more challenges than just sub-zero temperatures and knee-deep slush, though, as the winter months can take a toll on our vehicles, homes, and bodies. While we’re not experts on cars, nor are we doctors, we can safely say our expertise lies in maintaining the integrity of your home no matter what season you’re up against. So as the winter months fade and the spring thaws all that was frozen, it’s time to take stock of what a brutal winter might have done to your home— and what you can do to assure it’s in tip top shape. 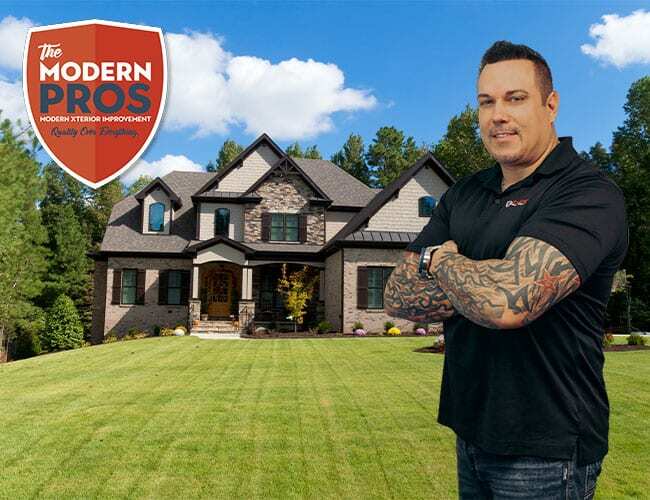 Contact us by calling 877-MODERNPROS for your assessment and quote. Heating the inside of your home can also melt the snow and ice built up on your roof, causing water to flow and potentially seep inside cracks. Check your attic space for any water coming in. 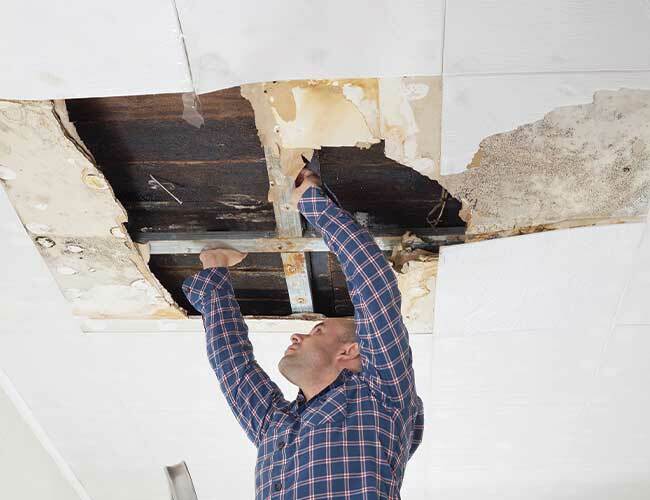 One sign of roof damage caused by snow and ice is cracks in your ceiling. Take a look around the upstairs areas and in corners for any cracks or wet spots. These could lead to many worse problems later. The most obvious places there can be damage is up on the roof itself. But there’s no reason you should risk getting up to check on a situation that’s best left to the professionals. Good thing we’re just the folks you need to contact in order to properly assess your needs. 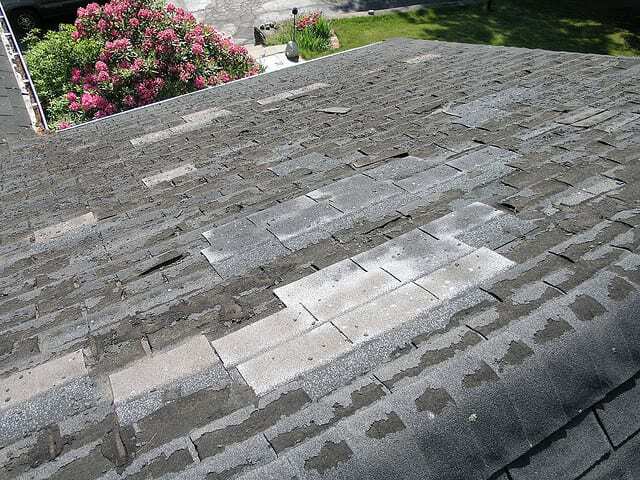 Give the experts at Modern Pros a call to schedule a visit to your home so we can assure you your roof is in ideal condition following this brutally cold Michigan winter!